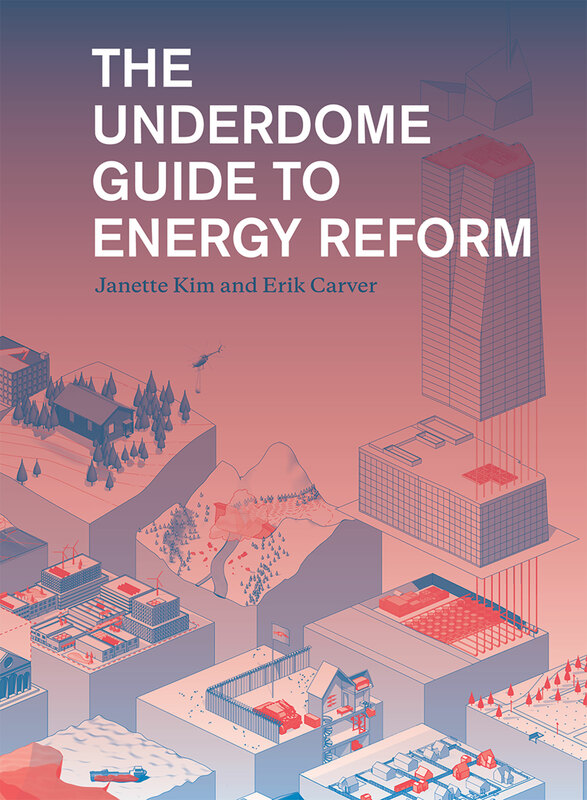 Tonight, Monday, November 9, at New York’s AIANY/Center for Architecture, AN Senior Editor Matt Shaw will be moderating a book talk between Janette Kim and Erik Carver, the authors of The Underdome Guide to Energy Reform, a new book released by Princeton Architectural Press. Stop by at 6:00p.m. tonight for light refreshments and beautiful drawings alongside a discussion about the future of ecologically minded architecture and urbanism. The Underdome Guide to Energy Reform is equal parts architect’s handbook and toolbox for effecting environmental change with the built environment. The book maps different approaches to energy management and performance to examine their implications for collective life. 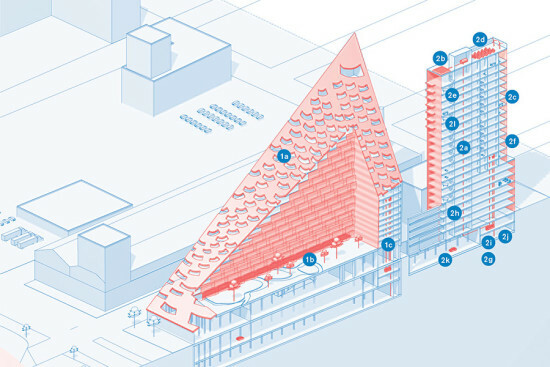 Underdome catalogs a spectrum of positions argued for by a diverse cast including economists, environmentalists, community advocates, political scientists, and designers. In turn, it highlights in architecture questions of professional agency, the contemporary city, and collective priorities in the face of uncertain energy futures. Check it out on our events page here.